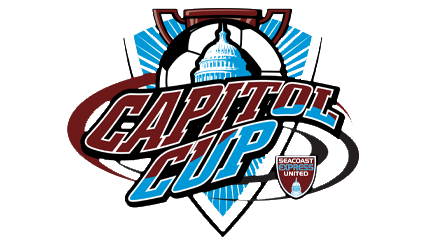 Seacoast Express United will host the 2018 Capitol Cup Soccer Tournament over Columbus Day Weekend, October 6-7th in Concord, NH. For more information and online team registration, please follow the tournament link on this page, or click here. 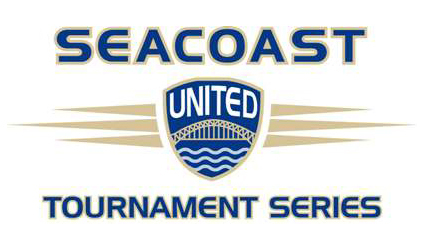 To view the full list of soccer tournaments offered by Seacoast United, please click here to be taken to the Seacoast United Tournament Series page.